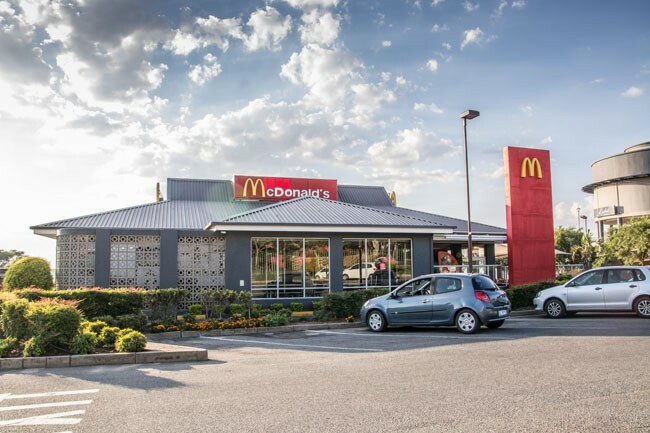 McDonald's opened its first restaurant in South Africa in November 1995. 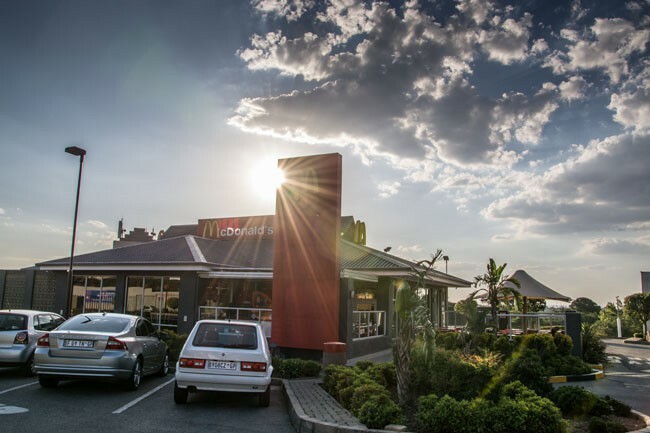 Today, the McDonald's at Northgate Shopping Centre is just one of over 200 restaurants South Africa. McDonald's food is freshly made with real ingredients and always served with a smile.